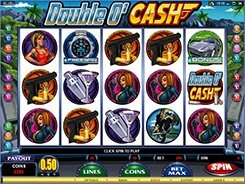 Double O’Cash is an adventure-themed slot game with five action-packed reels and twenty lines. The imagery revolves around secret agents and dangerous missions incorporating a red-haired lady, villain cat, helicopter, gun and other themed symbols. Symbol combinations are awarded according to the paytable available for viewing by clicking the Payout button. 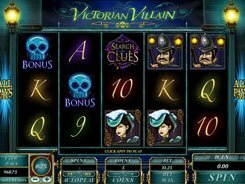 The maximum bet per spin is $100, but you’re not obliged to play at max. 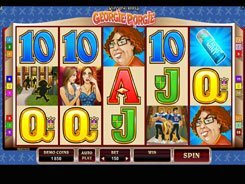 Use controls below the reels to set the number of coins per line bet (up to 10) and feel free to alter a coin denomination within a wide range. 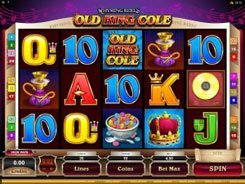 The logo is the highest-value symbol yielding a 10,000-coin profit that translates into a real-money value depending on your line bet in money terms. There are two scatters in the slot. 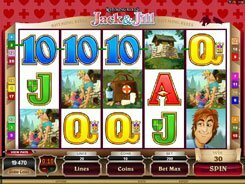 Three or more Watch icons scattered on the reels trigger the free spins round with a random number of free spins. 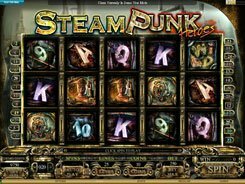 All bonus winnings are automatically added to your balance after the bonus feature ends. Three or more Sports Car symbols start a Bonus Mission feature. Your goal is to select 3 mines and shoot at them to win an instant cash reward, with up to 15,000 coins. PLAY FOR REAL MONEY!